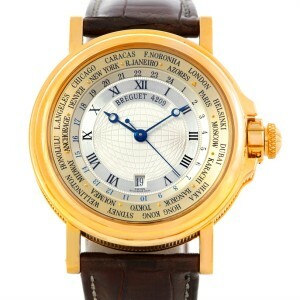 If you are in the market to sell a Breguet watch in the NYC area then look no further you are in the right place. We offer an easy and trusted way to sell your Breguet watch and other high end luxury watches. Whether you are upgrading to a new Breguet or another brand or are in need of some cash or simply don’t wear your Breguet watch anymore then please read on. We would love to help you sell your Breguet watch, and there are a few things that you will need to keep in mind when selling your Breguet watch, and those things are: Trust in the buyer, Ease of transaction, Compensation and Reward. If you are looking to sell your Breguet watch we would be honored to pay you.